Mold is a Health Threat – Hire Mold Removal Miami FL to Eliminate It! Heavy showers during hurricanes are not uncommon for any of us. However, constant rainfall may cause damage to your home or commercial building if there is no proper system to get the accumulated water out of the structure. As a result, mold may grow in different parts of a building. However, flawless removal of mildew or mold is possible only with professionals. So, hire our Mold Removal Miami experts from Moldeeze, LLC to protect your house. Why mold cleanup is to be done without delay? 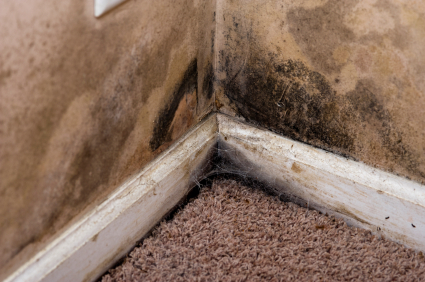 Mold is now an annoying problem to several homeowners and landlords. If you are the owner of commercial units, this issue may affect your business. Besides, when the mildew of any house is not removed instantly, it may create a negative impact on the environment. So, call us to engage our mold removing solutions. The Mold Removal Miami professionals from our company are extremely skilled at restoring the damage of your property. We start planning our mildew removal process immediately upon hire. 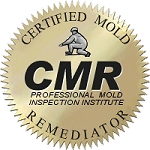 Our Mold Removal Miami experts may ask you some queries in order to decide on the tools and resources needed for removing all the molds. The experts from Moldeeze, LLC. will carefully inspect your home or business to eliminate all sources of mold and mildew. Molds thrive very fast if there is water and cellulose. Moreover, they are not easily visible which is why we apply different technologies in order to identify the hidden mold. We choose our process of Mold Remediation Miami on the basis of the specific surface to be treated. However, each of our antifungal treatments are effective in eliminating all the hideous organisms from the surface. Moldeeze, LLC. cleans the molds not only from your roof and walls, but also from all the furnishings, curtains, and other household items. 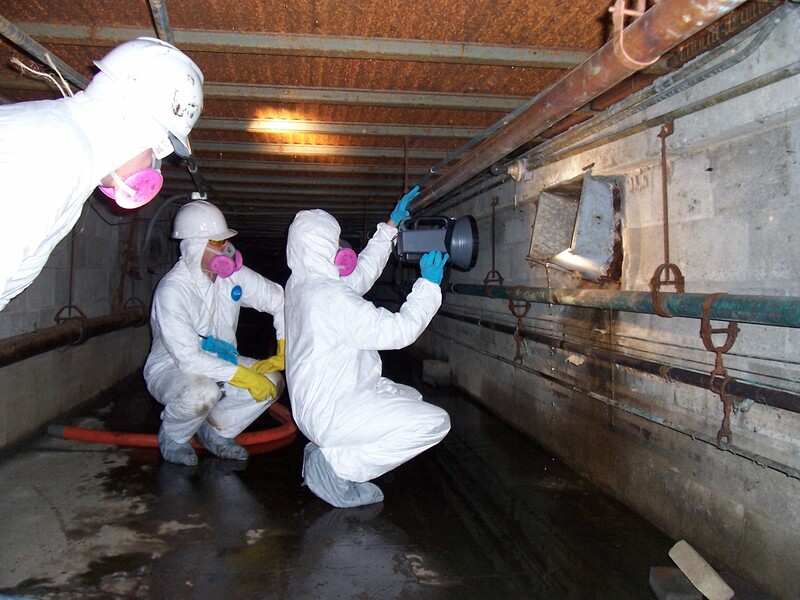 We destroy mold completely to maintain the cleanliness of walls, floors, and ventilation tubes. In fact, with the removal of mildew, we are helping you to disinfect your house. If there is any odor coming from the presence of mold, our team can easily remove it. Contact our Mold Removal Miami team today for a Mold Inspection Miami to keep your house clean and sanitized!